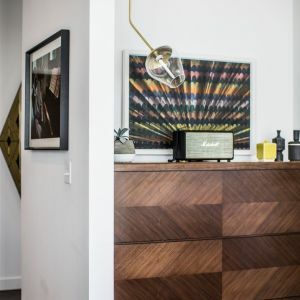 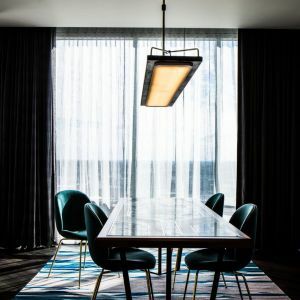 Opened in October 2016, the Thompson Nashville marks Thompson Hotels' first property in the South and the first newly built, lifestyle hotel in Nashville. 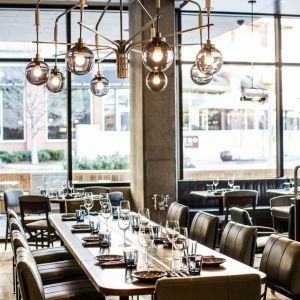 The hotel is located in the heart of the stylish Gulch District and is on the same block as the beloved bluegrass and roots music bar the Station Inn. 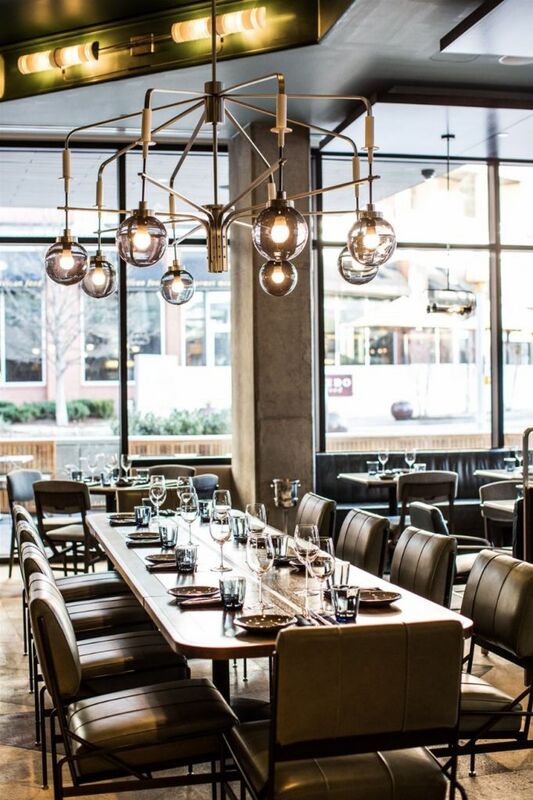 This luxury boutique hotel brings a long-awaited upscale experience to Music City. 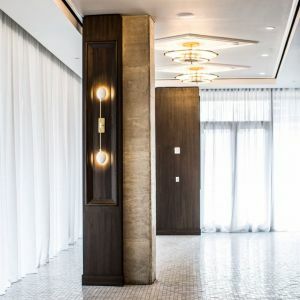 The story of the hotel's location is told through its distinct exterior and interior design concept created by Hastings Architecture Associates. 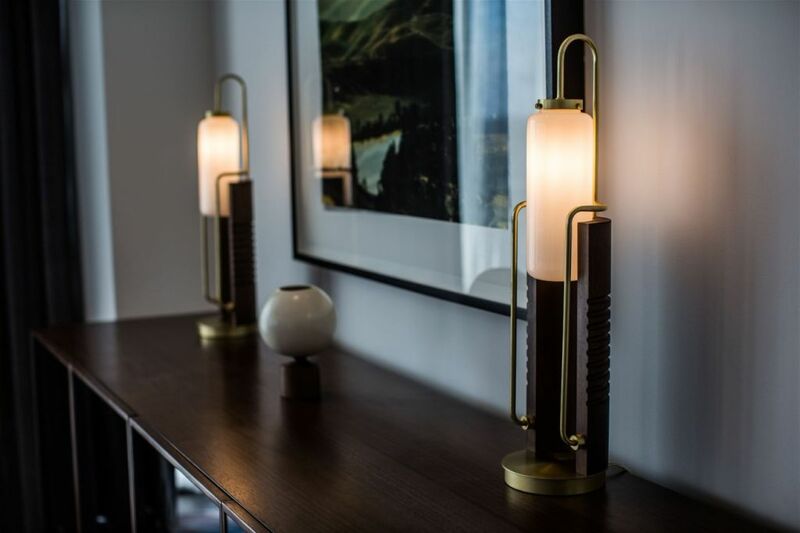 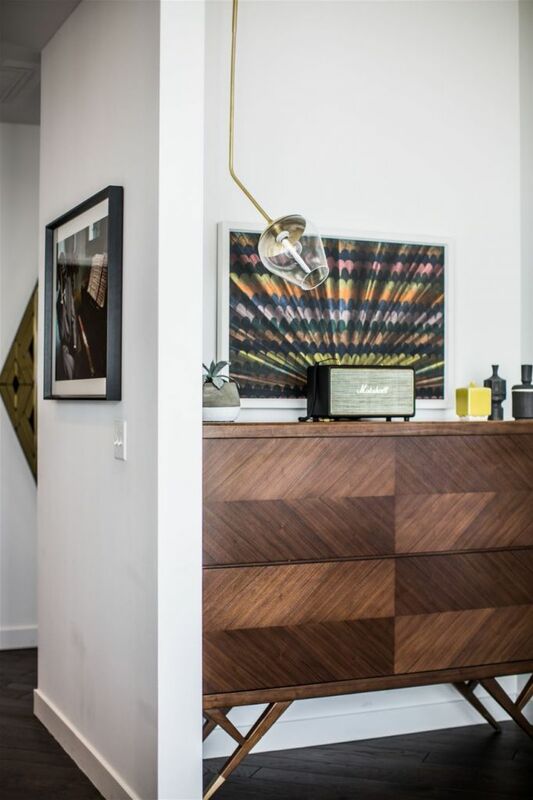 The concept celebrates Nashville's creative spirit while embracing a modern experience that succeeds in being both nostalgic and contemporary. 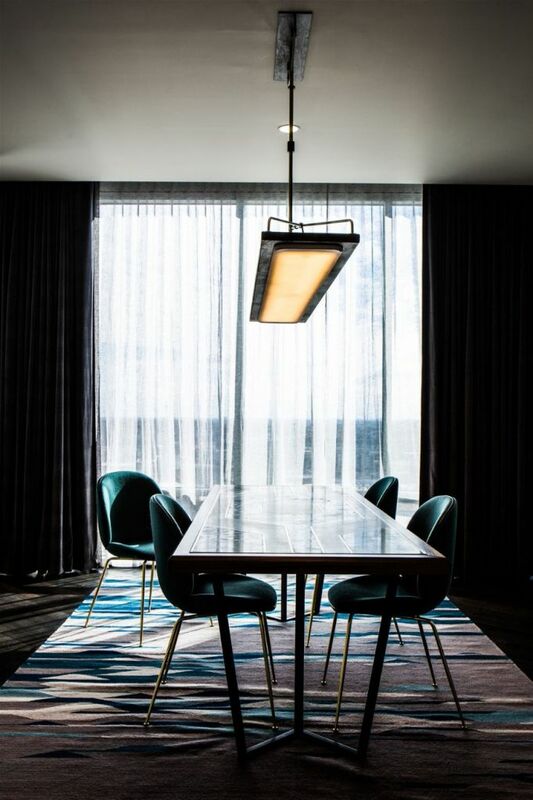 The uniqueness of the hotel guestrooms and public spaces impressed the experts, with a finalist list mention at the Hospitality Design HD Awards 2017 and also a shortlist nod for the Ahead American Awards as Urban Hotel – Newbuild, 2017. 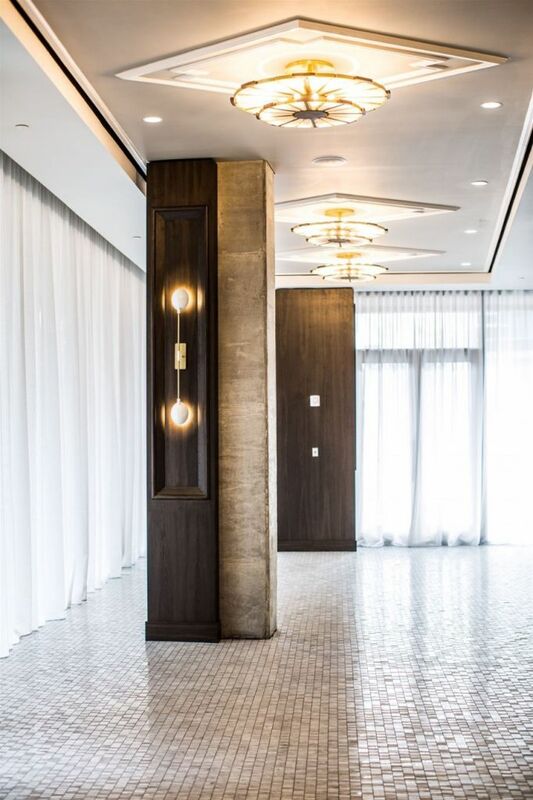 Conceived as a vitrine - a sensuous and gracefully curved display of curated space - the hotel tower reaches 12 stories and offers 224 guestrooms. 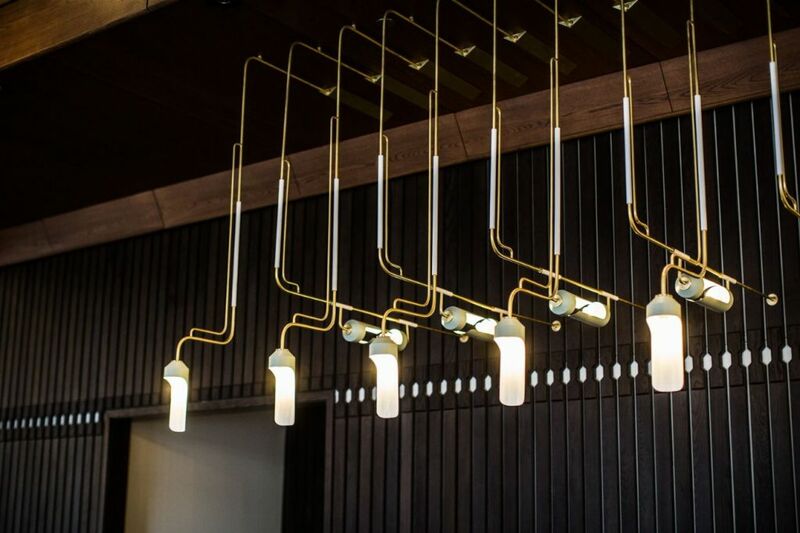 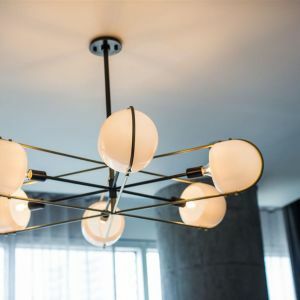 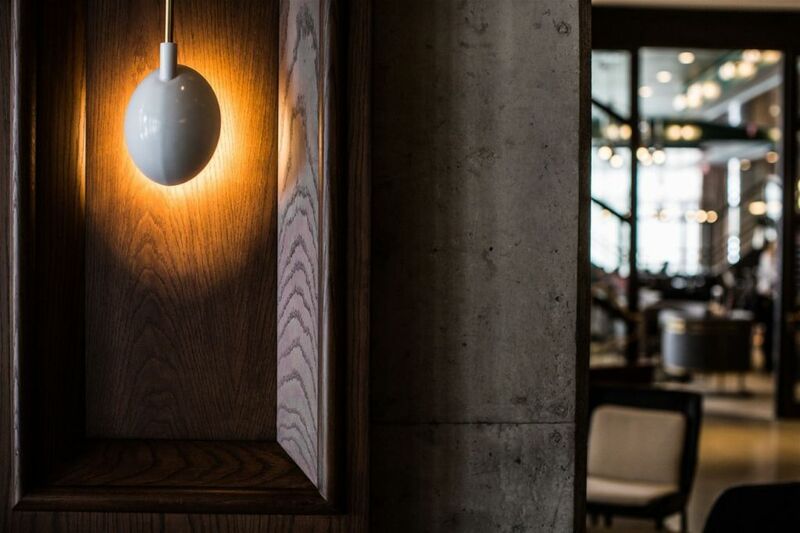 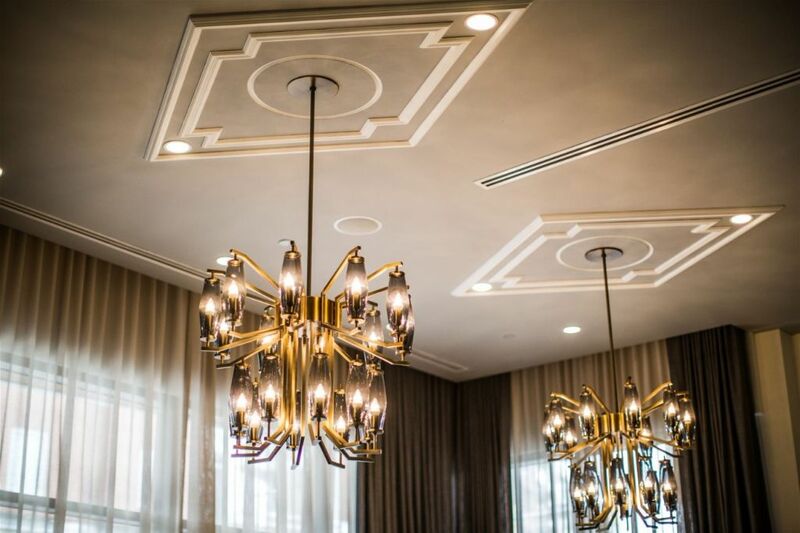 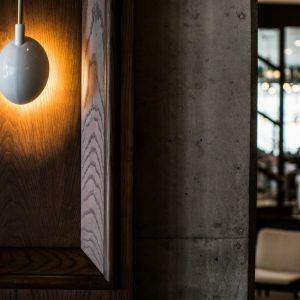 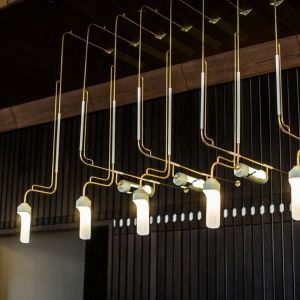 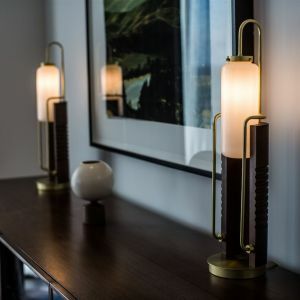 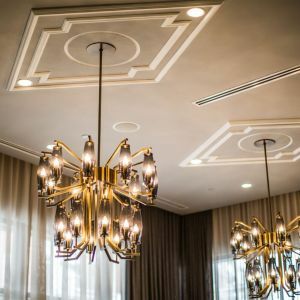 Preciosa, in collaboration with New York-based Parts and Labor Design, produced and installed 227 custom lights, including chandeliers, pendants, floor and table lamps, and wall sconces. 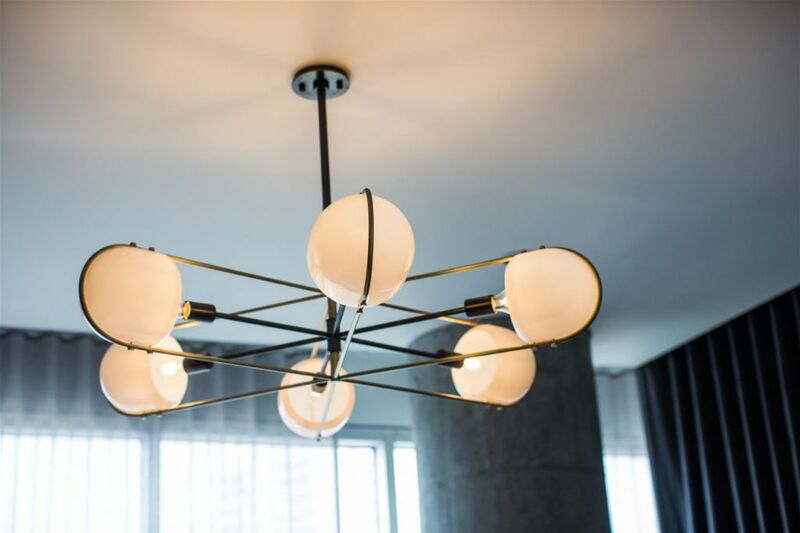 In addition, the Marsh House restaurant, the rooftop bar L.A. Jackson, the lobby and the Presidential Suite are all adorned with custom Preciosa lights.